Area pastors are invited to our planning luncheons as we strategize how to take our cities for Christ. This city and our nation are in dire need of spiritual leadership. And the time is now for Gulf Coast pastors to unite and mobilize the troops. Let us set aside any differences and focus on what we can all agree on - and that is energizing ourselves and our congregations to win the lost. Please join us a we partner together for the cause of Christ. 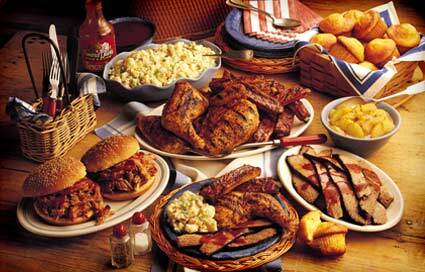 Come enjoy a good Smokey's Barb-B-Que meal and good fellowship.